With a practice nurse. 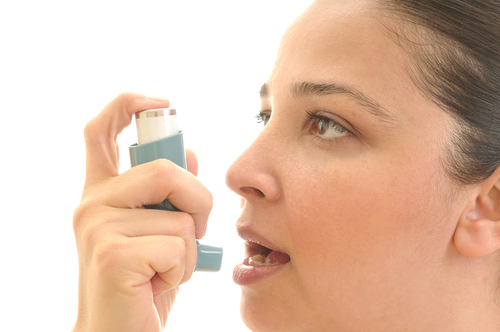 Asthmatics are invited to attend annually for a review to check on inhaler technique, control of asthma cough and wheeze and a review of treatment. Adjustments in medication may be necessary from time to time. Run by the nursing team. Health checks include blood pressure, urine test, smoking status, weight monitoring and a cervical smear. Results are sent by the Health Authority. The practice notify patients of any abnormality. Run on Friday Mornings from 10:30am. You will be invited to attend in writing. Please notify the receptionist if you are unable to attend so an alternative appointment can be given. In order to reduce waiting times, appointments are booked in on appointment times and not on a first come, first served basis. Aimed at people who have C.O.P.D. with a view to increase their awareness about C.O.P.D. and to help with symptom control and to reduce acute episodes from the disease. During their visits patients are seen by a nurse. A call and recall system operates for this clinic. All diabetics not attending the hospital are advised to attend. 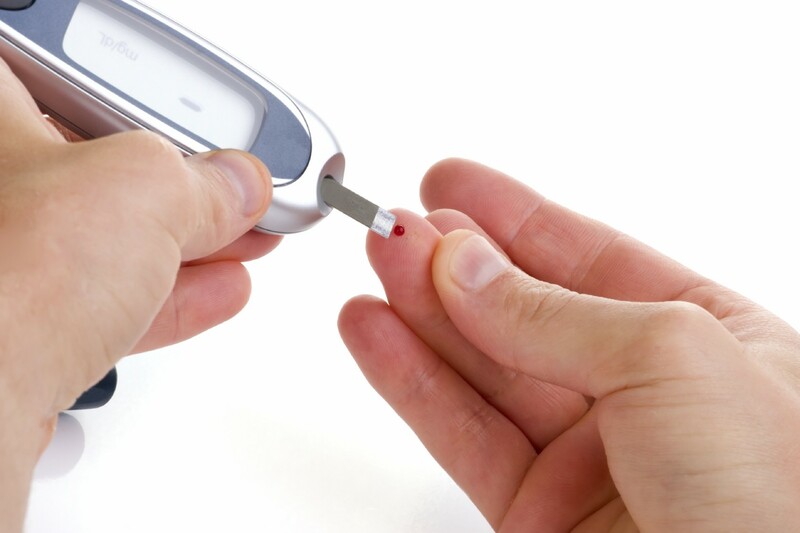 We belong to the North Beds Diabetes Scheme and you will be given a blue diabetes care book. If you are pregnant please make an appointment to meet our Midwife where you will then be given all your Maternity paperwork and details. 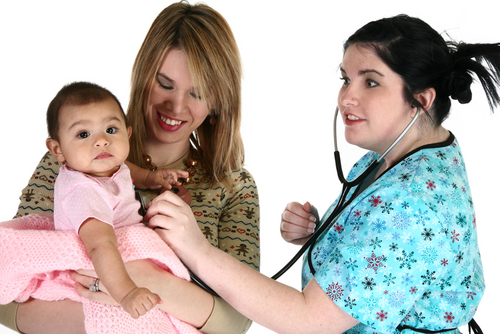 We do not routinely visit new born babies unless there is a medical need. An appointment for your postnatal check-up is arranged for approximately six weeks after the birth and this will be sent by post. The Post Natal Clinic are held on Friday Mornings. This is Run by the doctors in conjunction with the 8 week baby check. The immunisation clinic is also run by nurses during the Child Health Development Clinic on Friday Mornings. Our comprehensive travel clinic is run by our Travel Nurse and provides up to date advice on immunisations and Malaria prophylaxis as well as general advice on all aspects of travel health. Please allow 6 weeks prior to your Departure date if you think you will be due any travel immunisations. 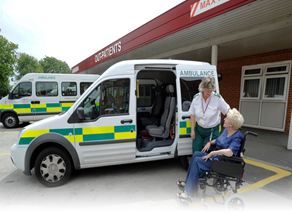 We will endeavour to help patients who are requiring Travel Vaccinations but on some occasions this may not always be possible, If you are travelling in an Emergency or if you do not allow enough time to make an appointment to see the Nurse you may be asked to visit a Private Travel Clinic. Our Smoking Cessation Clinic is Run by our Health Care Assistant Carol, This clinic will give advice and support to patients trying to stop smoking. Carol is available Monday to Thursday Mornings. 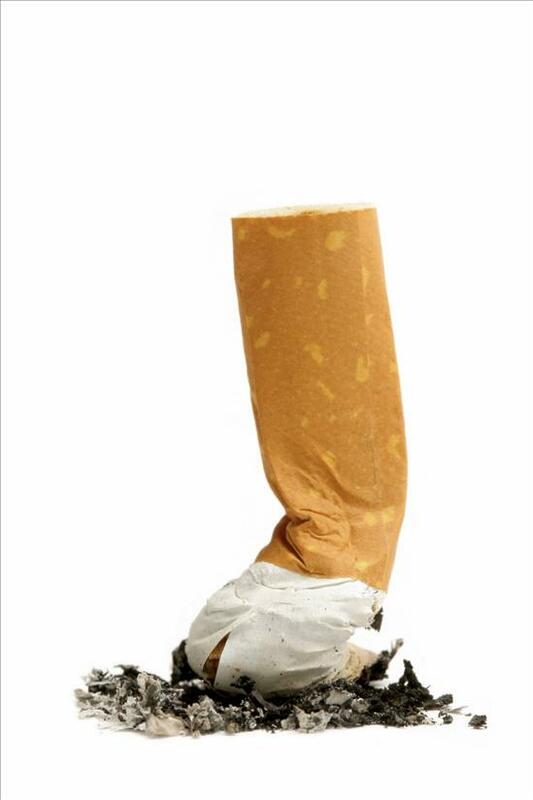 Studies show that your chances of success will be greatly improved if you get advice and support from healthcare professionals to help you stop smoking. Help you to cope when you are tempted to smoke and monitor improvements to your health so that you can see the benefits. The Liquid Nitrogen Service (or Cryotherapy) is provided and run at Cater Street Surgery. It is used for the treatment/freezing of various skin conditions including skin tags and viral warts. It can be painful and so we do not recommend it for children below the age of 10. Unless you have been seen in the clinic before, it is better to see your own Doctor first to assess if your skin problem could be helped by Cryotherapy. To book an appointment you need to ask reception for a Cryotherapy appointment. Clinics are normally held once a month on a Wednesday morning and you may be asked to join the waiting list if demand is high. However, if you are registered with Cater Street Surgery and require general information about the contraceptive pill/Depo Injection or just need a pill check please make an appointment to see our Practice Nurse on 01234 849090. In collaboration with NHS England and Macmillan Cancer Support, My Cancer Treatment shows where NHS services are available in England, for both common and rare cancers. The website is updated monthly and includes information on 2200 clinical services - such as waiting times, patient experience survey results and national benchmarking. Feeling bloated, most days, for three weeks could be a sign of ovarian cancer. The Signs and symptoms of prostate cancer. Where you can access information about dementia; the signs and symptoms of dementia, advice on caring for someone with dementia and the support available. You can find local information through the main home page. NHS Choices - Depression and Low Mood - Please visit this website for helpful information provided by the NHS covering Depression/Mental health and low mood. Talking to a doctor about your own mental health can be difficult - some people worry that they might be making a fuss, others are concerned they will not be listened to or taken seriously. Please make an appointment to see one of the Doctors at the surgery. The Doctors at Cater Street are always here to help, support and never judge, they will give you or put you in touch with the best possible service for a difficult time you may be going through. Are you - or do you know of someone - suffering from Domestic Violence? These website will provide you with health information on many diseases and conditions or advice on medications. There is also useful information to help you enjoy a healthier lifestyle. Are you distressed or struggling to cope and need someone to talk to? The Samaritans are there to listen to you 24 hrs a day, 365 days a year. A vaccine to prevent shingles, a common, painful skin disease is now available on the NHS to people in their 70s. The shingles vaccine is given as a single injection for anyone aged 70 or 78-79 years old. Unlike the flu jab, you'll only need to have the vaccination once. Do you enjoy walking and do you have a few hours each month? The local walking group needs more walk leaders! Walking is the closest thing to perfect exercise; it is free, sociable and an easy activity. 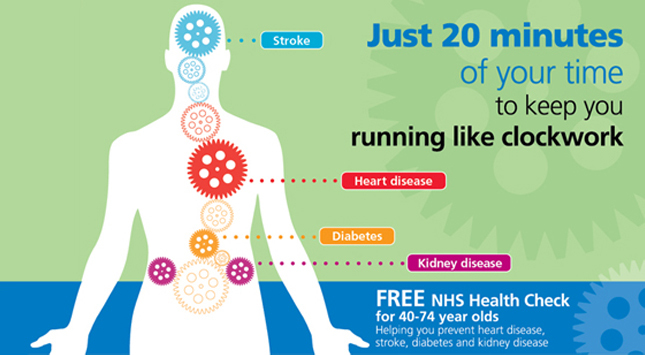 For information Please Click Here to be transferred to the walking for health website. Please have your NHS number to hand when you call. You can find this on your appointment letters for the Hospital or you may call the Surgery to find out your NHS Number. 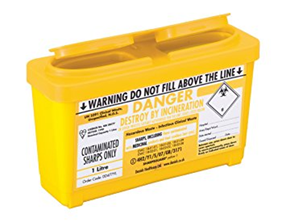 Please DO NOT dispose of sharps in the black council bin as needles can cause injury, and pass on infection. 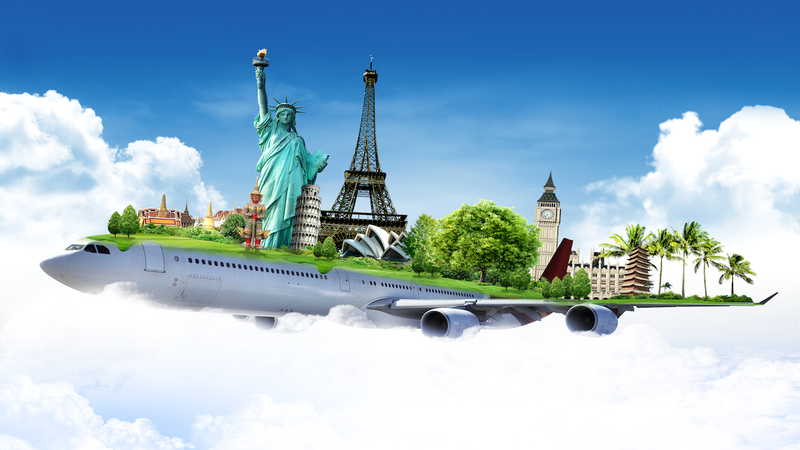 It is important to complete a travel questionnaire form which can be obtained from the reception as soon as possible. 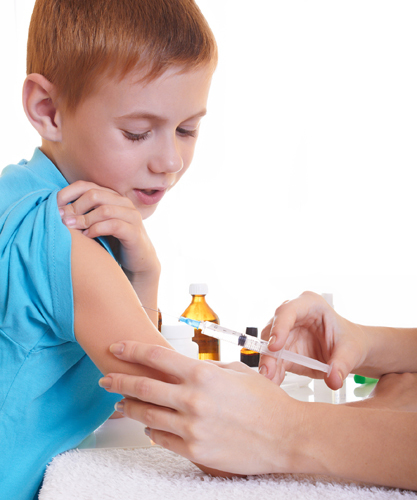 Travel vaccinations need to be administered at least 6 weeks before you travel with the practice nurse. Patients are reminded that if we cannot offer you an appointment if you are travelling earlier than 6 weeks you will be asked to attend a private travel health clinic. You may also be asked to make a second appointment for further routine immunisations for travel or in some cases if vaccinations need to be ordered. 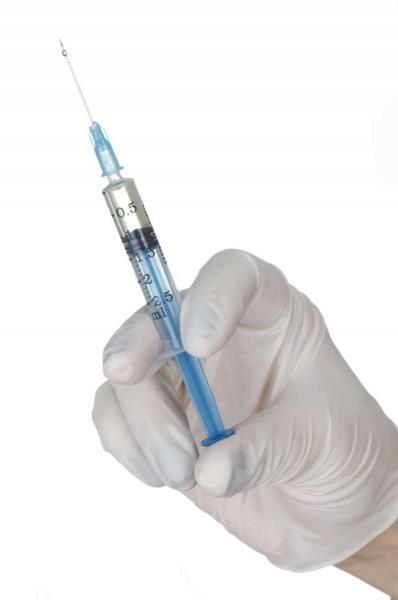 Some vaccines do have to be ordered in as they may not be a stocked vaccine at the Surgery. Also Some travel vaccines are ordered on a private prescription and these incur a charge over and above the normal prescription charge. This is because not all travel vaccinations are included in the services provided by the NHS. Certain services and examinations are not covered by the NHS. 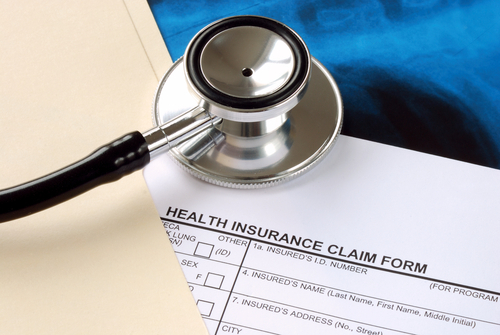 These include items such as Private Medical Certificates, Insurance Claim Forms, Insurance Medicals, Travel Cancellation Forms, HGV & PSV medicals, other medical examinations and miscellaneous letters of confirmation. The fee scale is on display at reception and follows the recommended BMA guidelines. PLEASE NOTE: DR ALI DOES NOT DO PASSPORT SIGNING ANYMORE. DNA testing is now done at Cater Street Surgery. DNA paternity testing is a complex scientific process, carried out on a simple mouth swab, which can positively identify relationships between people. Most commonly it is used to establish if a man is the true biological father of a child. It works by detecting certain parts, or 'markers' in the DNA molecule that are known to vary greatly between unrelated people. Cellmarks tests compare the DNA at a number of these markers to determine if people are related. Cellmark delivers a next working day DNA Relationship testing service - as standard - across a range of tests - including immigration and sibling cases. When a mother, child and possible father are tested Cellmark's results will either show he is not the father or normally provide proof of paternity with a confidence level of 99.99% and usually greater than 99.999%. Under the requirements of UK Data Protection laws, the service and results are confidential. You will need to make an appointment have your samples taken by a Doctor . At that appointment a mouth swab will be rubbed gently and painlessly on the inside of your mouth to collect a sample of cheek cells. You will also need to complete a consent form at the surgery (please remember to take 2 passport style photographs of each person being tested to the appointment) and these and the sample will then sent to Cellmark by the surgery. If you elect to use Cellmark's sampling service (an extra fee will apply). 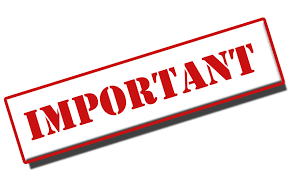 PLEASE NOTE: APPOINTMENTS WILL NOT BE MADE IF THE DNA KIT HAS NOT ARRIVED AT THE SURGERY. You can now self-refer to physiotherapy for muscle and joint problems without needing to see your GP. Please complete this form in full so that we can ensure that you see the most appropriate health professional. Please hand in to reception once completed and the Secretary will then send the referral to the most appropriate health professional. In some cases, you may be required to see your GP for further assessment prior to referring into the service. The NHS has limited resources. Bedfordshire CCG is responsible for using these in the most effective way for our local population. The treatments it routinely funds are those which are regarded as safe and effective, and which give the best value in terms of health improvements for the available funding. Treatments which BCCG doesn't routinely fund are those likely to bring little or no health benefits - sometimes known as 'procedures of low clinical value'. Examples might be breast augmentation, or skin tag removal, since these procedures would typically address cosmetic rather than medical concerns. Please visit: https://www.england.nhs.uk/commissioning/policies/gp/ for more information. Treatments initiated within the private sector are not routinely funded or extended. Our seasonal flu vaccination programme has began from the beginning of October. Patients will be able to book an appointment at one of our drop in clinics held on a Saturday or during the week if you are unable to attend on the Saturday. Immunosuppression due to disease of treatment, including patients undergoing chemotherapy, patients who have had a splenectomy, patients treated with or likely to be treated with systemic steroid for more than 1 month at a dose equivalent to Prednisolone at 20mgs or more per day. Live Attenuated infulenza vaccine (Nasal spray) for children from 2 years of age to under 18 years of age (mainly for the 2-3 year olds). Any child over the age of 3 whose parents are requesting they have them done here, should have a very tangible reason why it can not be done at school. If there is a clinical contracindication, please can it be specified when the appointment is booked with the nurse.